CEDE Aruba promotes bringing together people and resources for sustainable development. 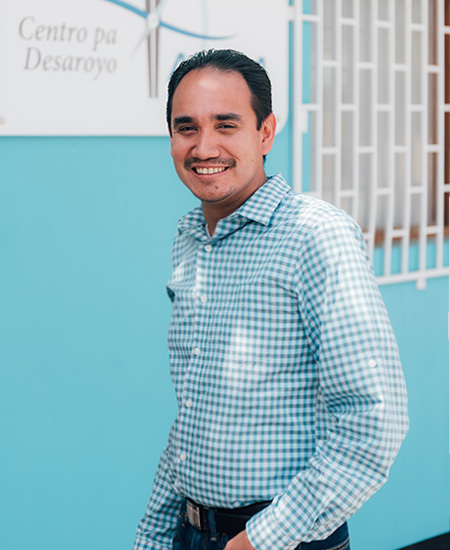 In the fight against the socioeconomic and social problems in Aruba, we bring the target groups into contact with each other that can strengthen each other and whenever there is an opportunity for social and educational development. We contribute to a community where people of all ages and backgrounds can develop themselves. We believe that sustainable development in the Aruban community is feasible. 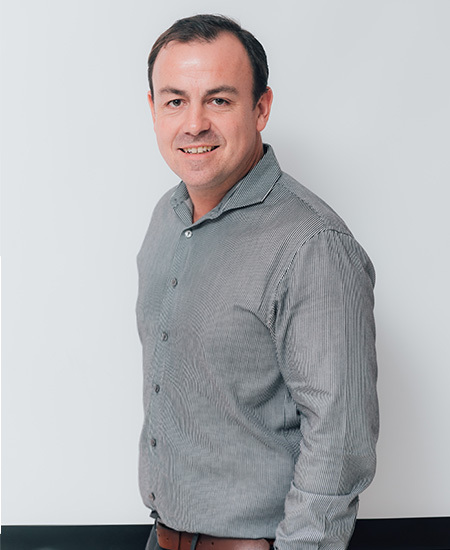 Both directly by CEDE Aruba itself and indirectly by acting as an intermediary for other funds, particularly the Cooperating Funds Caribbean Part of the Kingdom. – the exploration of financing opportunities for new initiatives. By promoting cooperation at all levels; at a micro, meso and macro level. By acting as a consultation partner for the professional field and the Aruban government. By acting as a catalyst in initiating and supporting new developments. 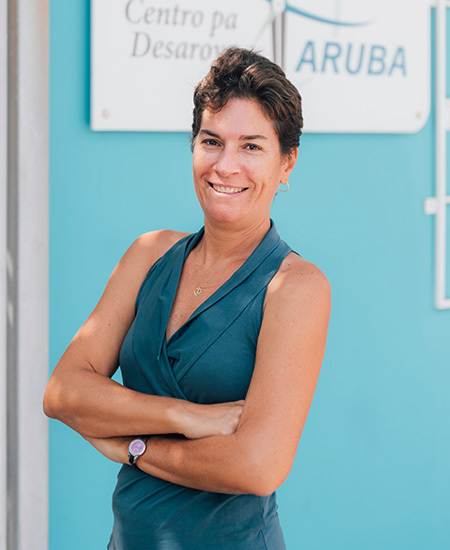 With a team of 3 enthusiastic and passionate permanent employees, we work on the sustainable development in Aruba. Our subject matter knowledge and drive are the starting points in everything we do. 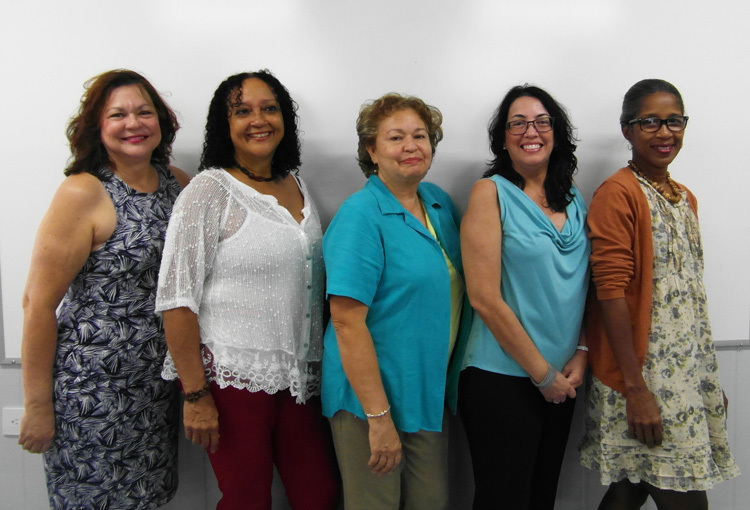 The Board of CEDE Aruba consists of five persons. The Board members have a broad knowledge and experience. The Board is not only responsible for, but also involved in determining the course pursued by CEDE Aruba.